What’s all the noise about engaging men? 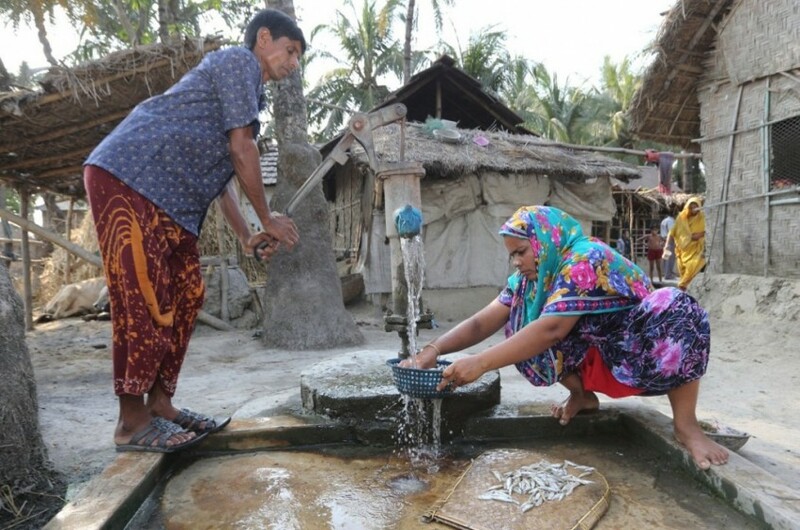 Gary Barker, International Director at Promundo, guest blogs about gender equality in development on International Rural Women’s Day. Engaging men and boys as allies in gender equality has become the buzz phrase in development circles. Donors are asking for it. The UN is talking about it. Development program staffs want to get trained in it. But, what does it mean to “engage men and boys” in gender equality? And, how can we make sure it’s not just the next poverty alleviation fad? 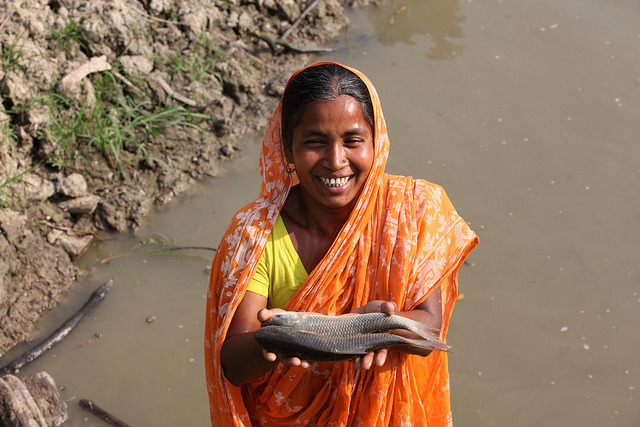 A guest blog by Richard Waite of the World Resources Institute (WRI), Michael Phillips of WorldFish, and Randall Brummett of the World Bank. The world’s appetite for fish is steadily growing. Finfish and shellfish currently make up one-sixth of the animal protein people consume globally. 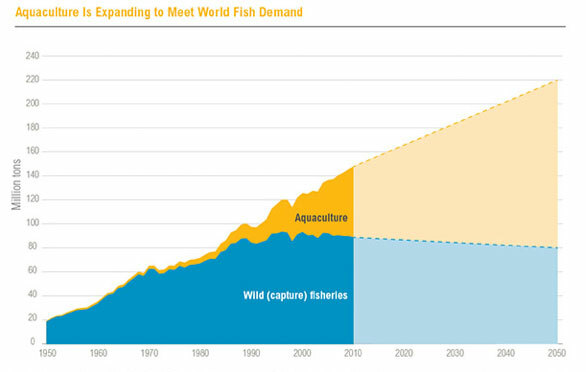 As the global wild fish catch peaked in the 1990s, aquaculture—or fish farming—has grown rapidly to meet world fish demand, more than doubling production between 2000 and 2012.